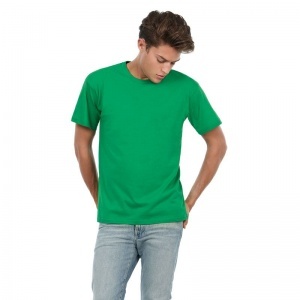 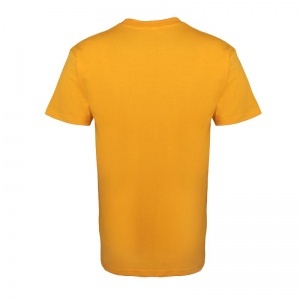 This modern looking Short-sleeved T-shirt has a generous cut with tubular construction. 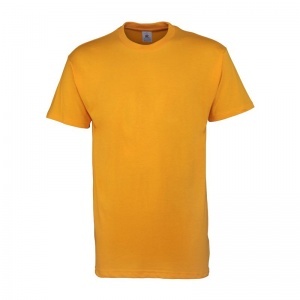 It has a Exact 2-ply crew neck, 1x1 ribbed collar with elastane and is ideal for embroidery, transfer printing or screen printing. 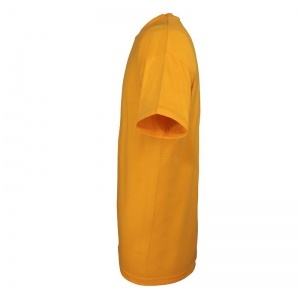 XS* 34/36" S - 36/38", M - 38/40", L - 41/42" , XL - 43/44", XXL - 45/47", 3XL* -47/49" 4XL* 49/51"